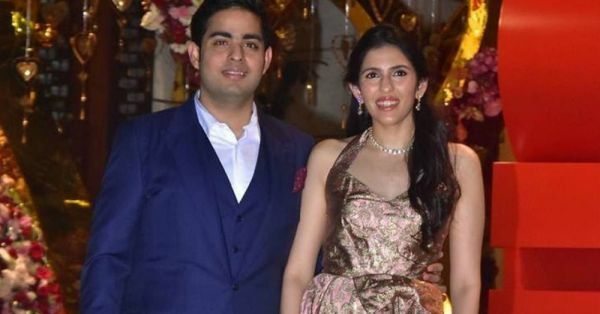 Akash Ambani and Shloka Mehta recently got engaged on Friday and we still can't get over how cute these childhood sweethearts look together. The family held an engagement at Antilia which was quite the star-studded affair. 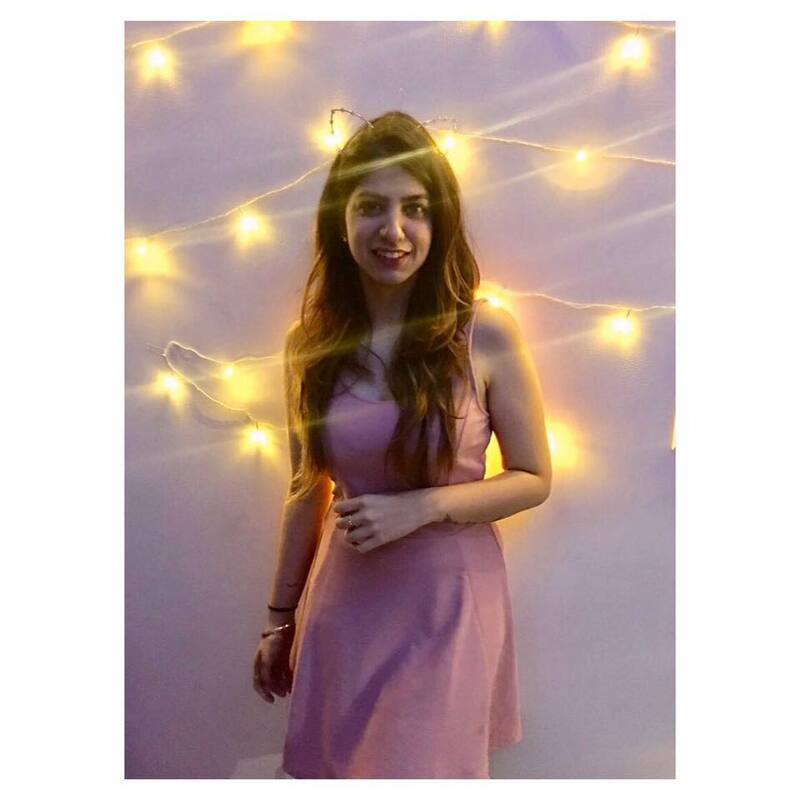 Although, knowing the Ambani's, it could have been a larger guest list; but, it seems like they wanted to share this special day with their closest well-wishers. From Bollywood to the cricket industry, here is everyone who attended the engagement party last night.